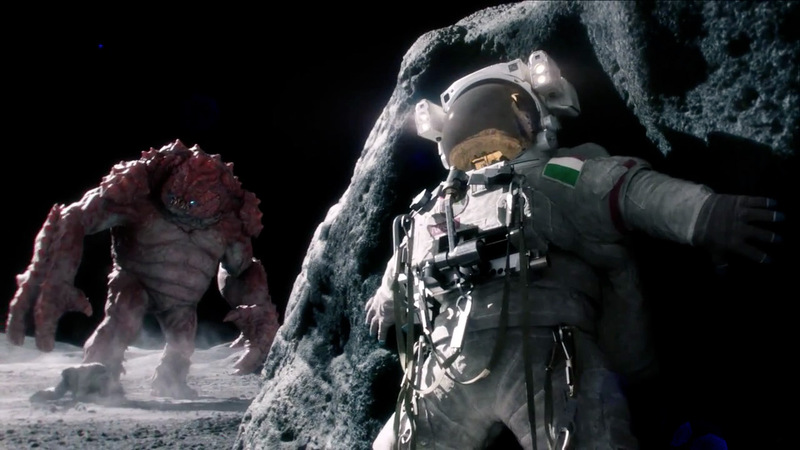 Visual effects studio Cinesite produced this crazy-good mock commercial as a way to show off its creature animation skills. And one hell of a creature it is—a marauding beast who takes umbrage at being awoken from its cave by some astronauts, who take a serious beating for their transgressions. Except one guy gets away … or does he? The spot was written and directed by animator Alvise Avati. Read more about it here. Credits are below. Via Disco Chicken.